NEW DOLO! 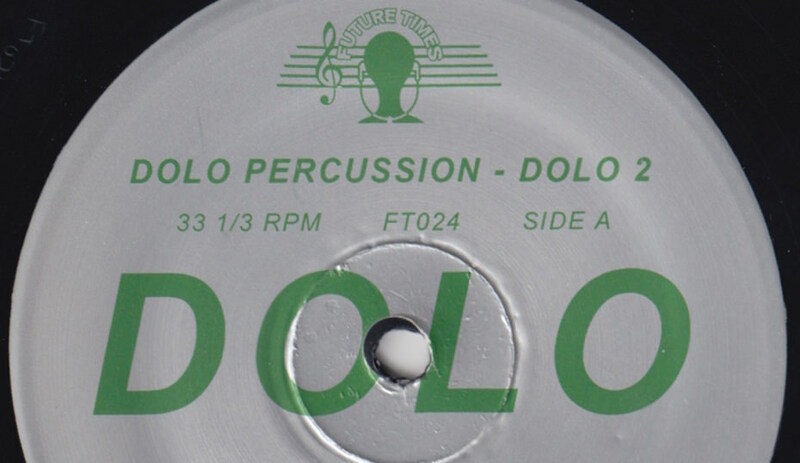 Max D's Dolo Percussion alias follows up last year's white label on LIES with a new collection of bugged out drum tracks for Future Times! Max milks primo technoid junk, Sumo tom hits, ricochet chants, and new wave jungle blasts. Nasty stuff built for DJ sets!